Golden City Hoops is organizing our first annual, coed basketball tournament in partnership with Adult Basketball Events. 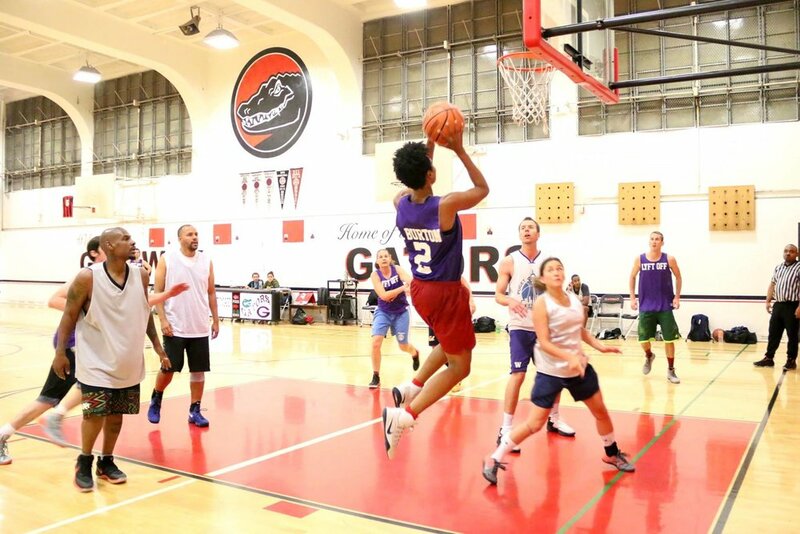 This tournament brings together some of the best basketball players in the San Francisco Bay Area for a weekend of fun, sweat, and high-level competition. Team slots are filled on a first come, first serve basis. Teams must have a minimum of 8 players on their roster and are allowed a maximum of 10 players. 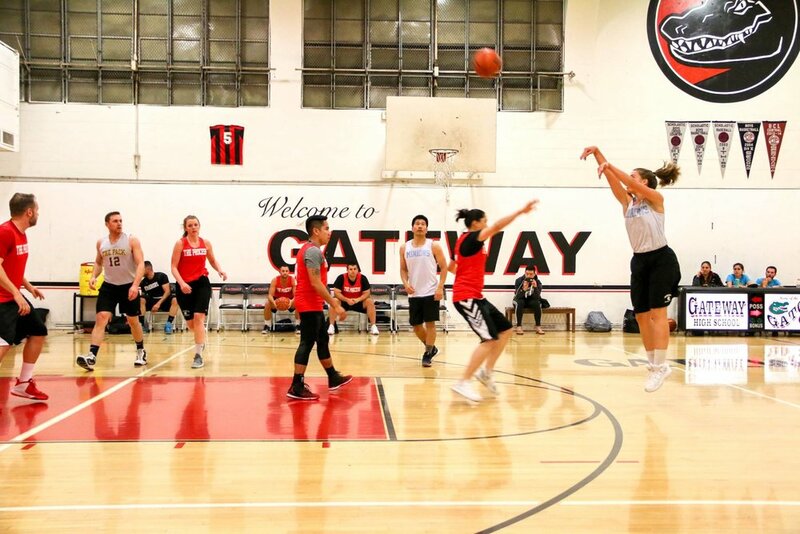 Our rules require at least 2 female players to be on the court during game play at all times. All teams are guaranteed to play in 3 games with a maximum of 5 games for teams which make it to the championships. Prizes will be awarded to the first place and second place teams. What are you waiting for? Let's hoop.